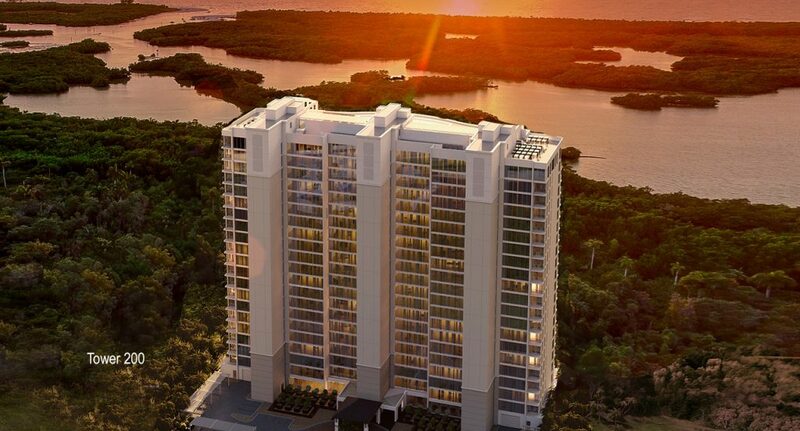 Kalea Bay condos for sale in Naples, Florida are all listed here. Kalea Bay is the newest luxury Gulf view condo tower community by the beach. Call 239-417-1115 to speak with a Kalea Bay Expert. Kalea Bay is being constructed by the same builders as Moraya Bay. A total of five buildings will be built amongst lush preserves and natural waterways. My wife and I will be looking for a waterfront condo the week before Thanksgiving. Preferably under 2.8 with 3 or 4 bedrooms. Beach access, dining and fitness are of high importance. Please send, via email availability and plan options with the following answers. 1. Does every unit have a water view? 2. How many units per floor? 3. Are there any buyer incentives? 4. How is security monitored? 5. Parking assigned? How many spots? 6. What are the dues and fees, annually? 8. Does the beach club provide kayaks and paddleboards? 11. Is there availability for 11/23 to come see the property and are there models? 12. Please share the deposit information. 13. What is the age range of the buyers there? We are excited to learn more about your project. I would be happy to answer your questions about Kalea Bay. As you requested, the answers to your questions will be emailed promptly and I can always be reached at 239-784-1301 or Derek@WhiteSandsNaples.com. Please also extend answers me also. We are also looking for a condo before Christmas 2018. Price point just under 2-2.5. Interested to know pet policy, if any, as well as answers to previous inquiry. Thank you!